Why does spiritual health matter? What is spiritual health, anyway? And why do so many Christ-followers struggle with it? 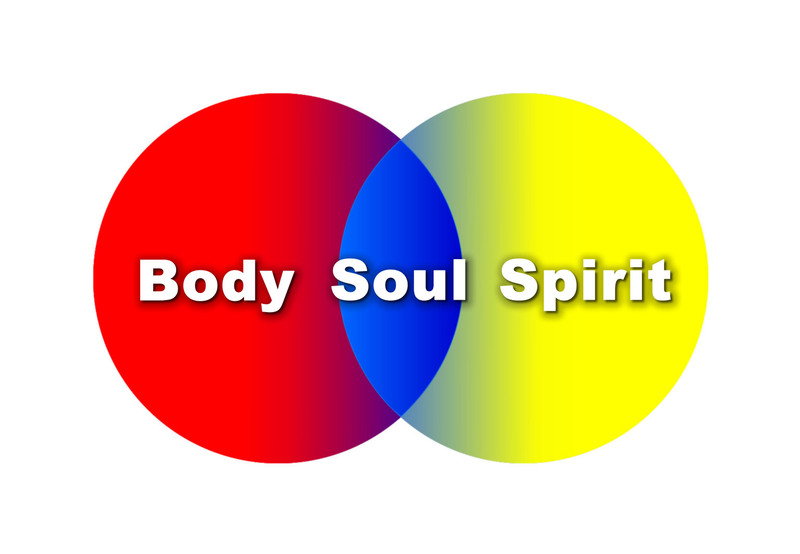 This means that you ARE a spirit, housed in a body and interacting in this finite world as a “soul”. If your life is controlled by the body, you’ll become obsessed with either abuse of the body (gluttony, sexual immorality, addictions, etc.) or obsessed with physical culture (exercise, your appearance, diet, clothing, etc.). If your life is controlled by the soul, you’ll emphasize emotional well-being, education, the arts, entertainment, success, etc. But if your spirit reigns, then Scripture, fellowship with other believers, true worship, prayer, etc. will dominate your life. And along with this, the fruit of the Holy Spirit will manifest, becoming the prominent feature of your personality (See Galatians 5:22-23). Example: Demas had the honor of working directly with the Apostle Paul, who labeled him one of his “fellow workers” (Philemon 1:24). Yet later Paul writes about him, “Demas, because he loved this world, has deserted me and has gone to Thessalonica.” (2 Timothy 4:10 NIV) The English phrase “this world” comes from the Greek “this present age”. Demas’ body and his world-oriented soul had crowded out the influence of his spirit, which diminshed the Holy Spirit’s Presence. So, how does a believer cure these spiritual illnesses? By spiritual exercise – prayer, Scripture reading & meditation, worship, and fellowship with other believers – all of which keeps us linked to His Divine Spirit. The Presence of God is the key. His Presence solves all issues. If there’s no prayer, there’s no Presence. By the way, what has helped you grow spiritually?